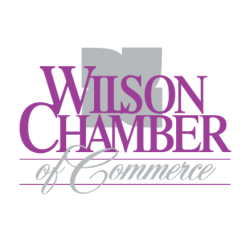 Baker's Professional Lawn | Irrigation Services | Landscaping Services and Lawn Maintenance - PublicLayout - Wilson Chamber of Commerce, NC ? Welcome to Baker’s Professional Lawn! For over thirty years, we’ve been helping the home and business owners of Wilson, NC; Rocky Mount, NC; and the surrounding areas keep their lawns and yards in top shape. We are a professional landscape contractor who offers quality landscape design & lawn maintenance services. From the initial landscape design and irrigation to continuing maintenance, we truly do it all. We are fully licensed, registered, insured, bonded, and certified. We also offer many different warranties and guarantees – and we’ll even throw in a free estimate to sweeten the deal.